With the shifting of seasons, that brings about a lot of change. Change in temperature, change in environment, and change in weather. However, with this change there can be a lot of beauty. When change does occur, expected or not, it can be uplifting, encouraging, and amazing. This month our topic of discussion is change. And today, we are speaking in regards to a positive change in mindset and attitude. 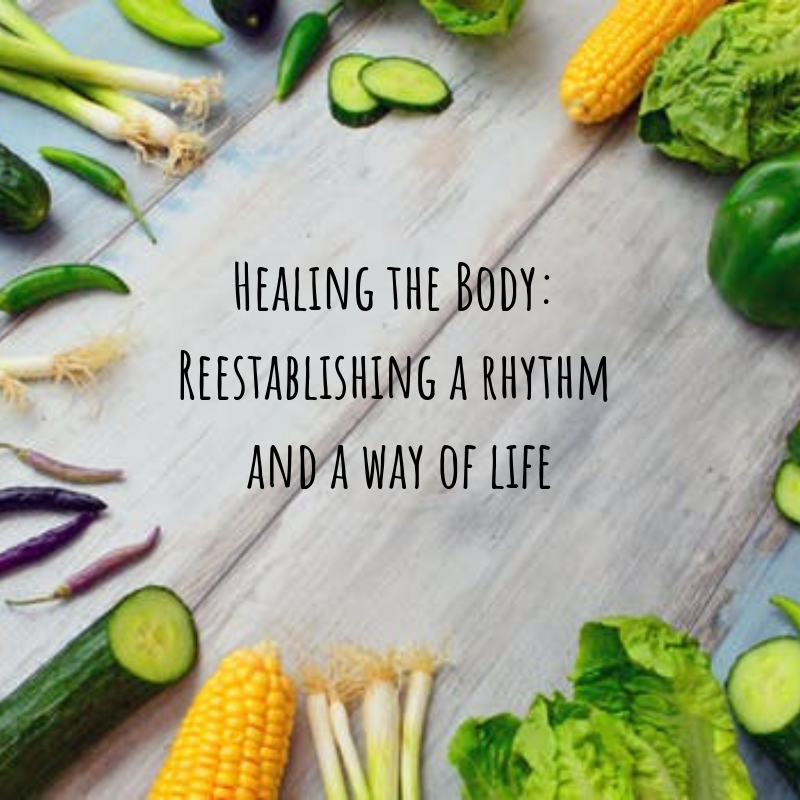 Supportive research shows how this shift can be beneficial for our overall health and longevity. I do not know about you, but I’d love to live happy, healthy, and for as long as I’m able. So how does one begin to nurture positive thinking? Well here are some helpful tips on suggested ways on re-framing your mindset. 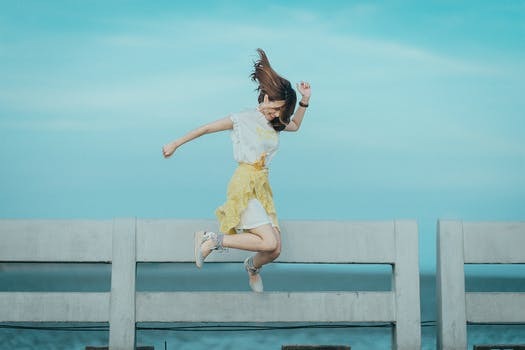 ”Although a positive personality is something we’re born with and not something we can inherently change” –John Hopkins Medicine. WE CAN, however take small steps to shift to a more positive space. Exercise can help to release endorphins in your brain that help to boost your mood. This can be a healthier way to cope with negative feelings that can bring you down. The really awesome thing about this is that you can find an exercise regime that fits you! You can find what you like and what works for you, while helping your physical and mental health. SMILE more! Simply smiling can positively impact you. Smiling releases positive emotions and natural chemicals that make us feel good. So in the midst of a stressful commute home, instead of gritting your teeth, maybe try smiling at a fond memory, or turn up some uplifting music. Being aware of how you are speaking to others and yourself, and re-framing when the negativity tries to take root. 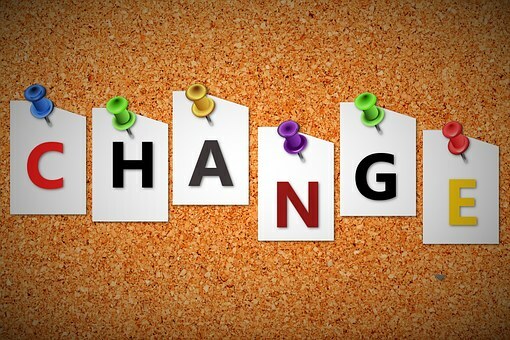 Changing your words from “I cannot change how I’ve always done things” to “I am willing to step out of my comfort zone, and give it a chance”. This can be extremely helpful and effective. –Mayo Clinic This can be refreshing, bringing about a fresh perspective. Help Your Health, Help Your Heart! Your heart does so much work for you on a daily basis. Did you know that you could pay it back with a change of attitude? 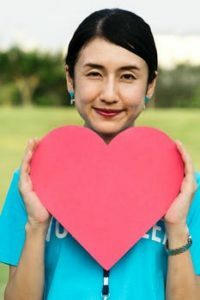 A positive attitude has been found to decrease inflammation in the body and heart, as well as reduce risk of cardiac disease. *Alternatively, negative emotions can depress immune response, while a positive attitude can help strengthen immunity. 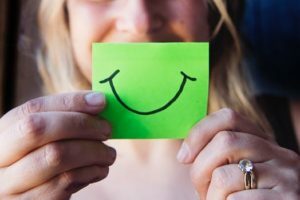 “There is an importance of nourishing your inner optimist“— Everyone has this capability, are you willing to put it into practice? With addiction recovery, and life in general, a positive shift in mindset can be very rewarding and uplifting. It can bring a ray of sun on a cloudy day. Life will bring about some obstacles and tough times, but it can make a world of different. 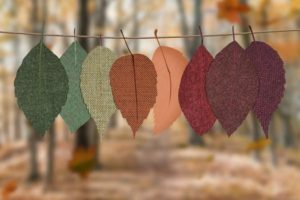 So as we embark on this seasonal change with fall, it can serve as a reminder of the potentiated, beautiful changes that can occur in all of us.